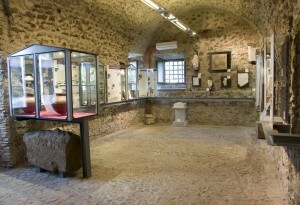 There are three museums in Monte Porzio which together are known as the Polo Museale. The town is named after Marcus Porcius Cato the Elder, Roman Consul, born on Tusculum and author of the treatise De Agri Cultura, 160 BC circa. 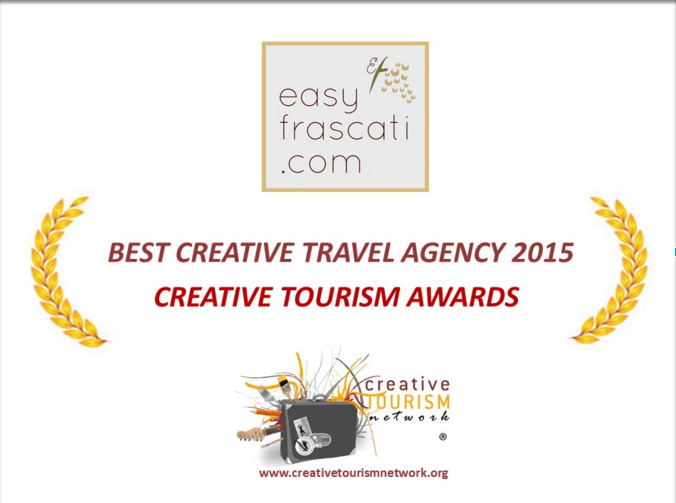 Discounted Prices will soon be available to easyfrascati.com pass holders. 'Diffused Museum of Wine' set out over 3 different ex cellars in the Center of Monte Porzio (park on the road leading up to town, it's only a short walk). This quaint little museum was opened in 2000 and houses a collection of wine-making utensils and equipment. Wi fi is available for you to make the most of the QR codes leading to a series of documentaries that you can view on your smart phone. Closed on 1st January, 1st May and 25 December. This is a very large archeological area situated on what used to be part of the Borghese's Mondragone Property. A structure made up of 190 'rooms' dating back to the 1st century AD extending for 16,000 square meters (no typing error!). It is still not fully understood for which purpose this enormous structure was built, either a sanctuary or a base foundation structure for a huge Villa have both been suggested. This museum houses a collection of objects found on Tusculum and the surrounding area. Bronze age ceramic, fragments of a coloured mosaic from the Imperial Roman Age, fragments of Imperial Fresco, statues, coins, inscriptions, Medieval and Papal artifacts and objects (up to the 19th Century).